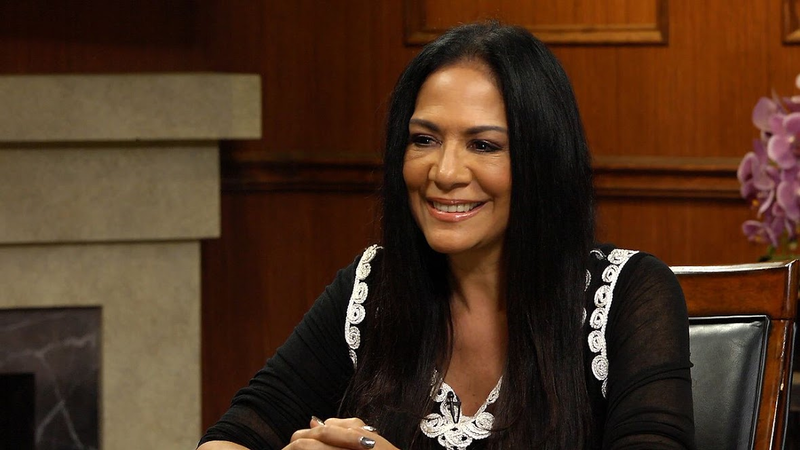 On a special season 5 premiere episode of the multi-Emmy nominated series “Larry King Now,” Prince’s ex-fiance and legendary drummer Sheila E. sits down with Larry King where she opens up about the untimely death of her friend and music partner, sharing special moments she shared with the icon and whether or not we will hear Prince's unreleased music in the near future. Plus, Sheila discusses the state of the music business and dishes on her most notable collaborations, from Ringo Starr to Beyoncé. Plus, Sheila plays Larry King’s signature trivia game, 'If You Only Knew,' in which she reveals the music collaboration she wishes to see in the near future and the most starstruck she's ever been. Prince’s longtime friend also discusses how the legendary 'Purple Rain' singer will be remembered 50 years down the road.